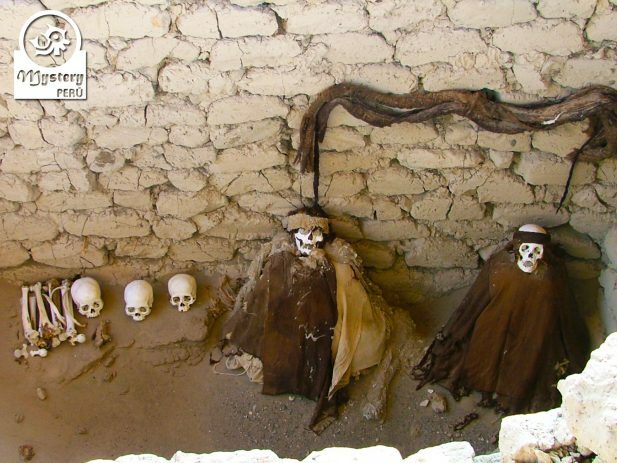 A tour to the Chauchilla Cemetery takes you to see pre-Inca mummies centuries old. Chauchilla is a large necropolis, which was looted by treasure hunters long ago. 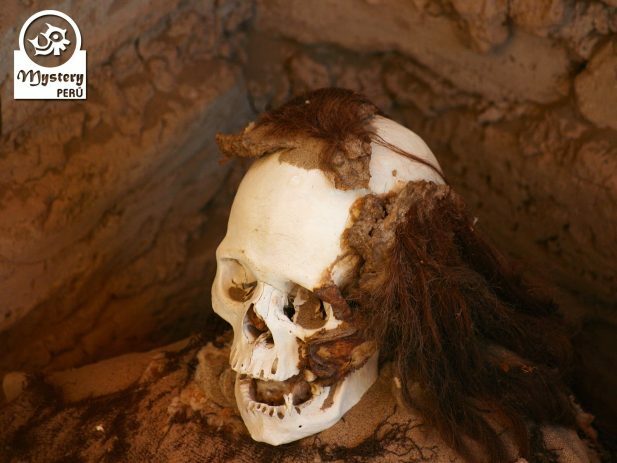 Grave robbers left behind corpses, which can be seen still in their original tombs. Besides to skulls and bones, visitors also can see several genuine pots and textiles. 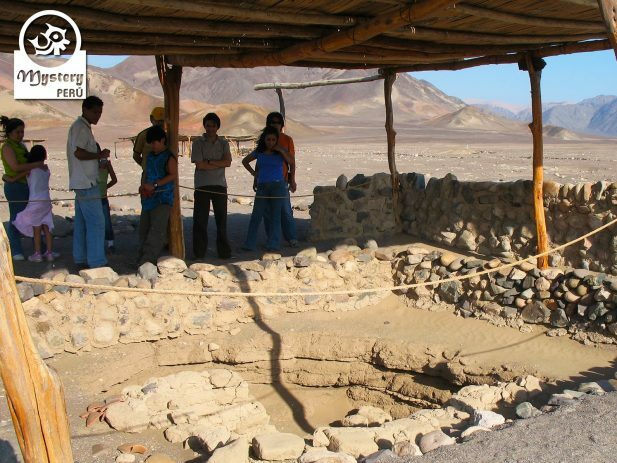 Additionally, our tour also includes a visit to a Nazca ceramic workshop. 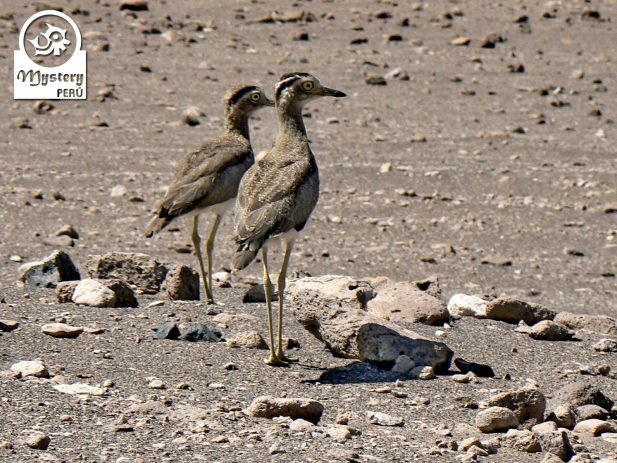 Shortly after, we drive to the south of Nazca, following the Pan American Highway. In the graveyard of Chauchilla, we will visit twelve tombs with mummy bundles. 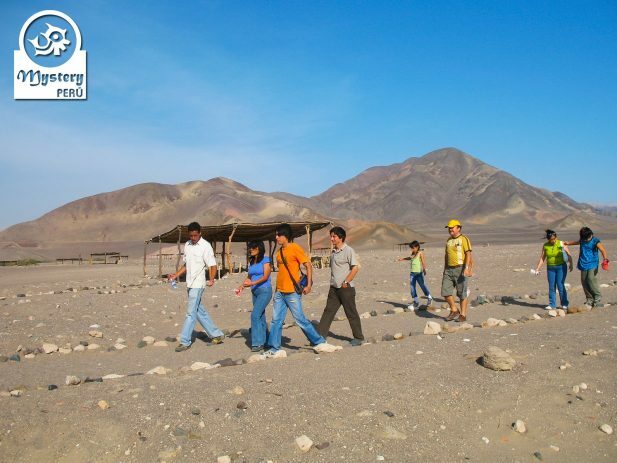 The site is large, therefore we will follow a circuit, visiting the tombs one by one. Among the tombs, we will find family graves, as well as small graves for couples. Perhaps, the most bizarre of all is the long human braids, hanging on the walls. Along the path, we will also find corpses of babies in small circular tombs. 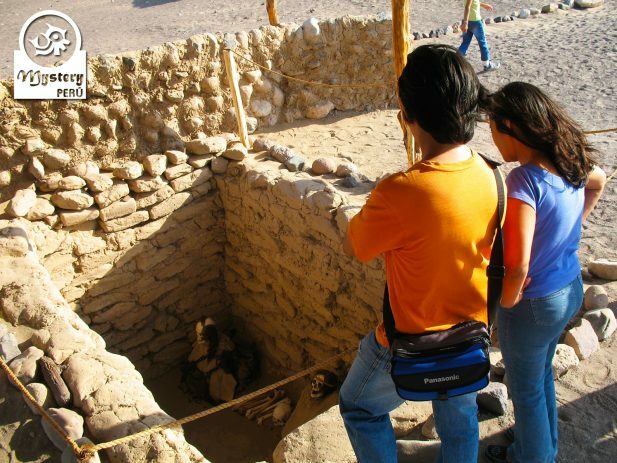 Our guide will show you around and will provide information about this ancient culture. 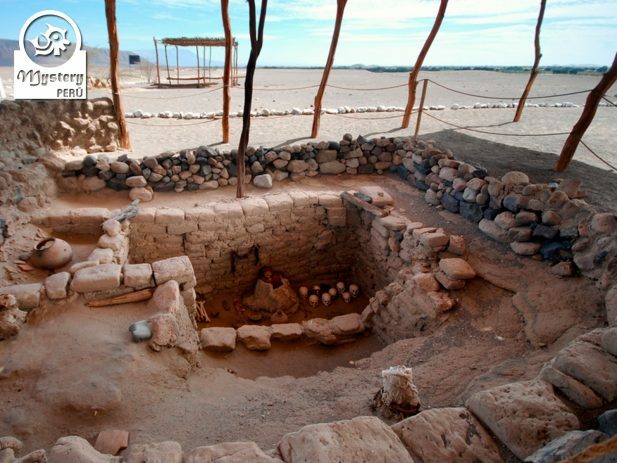 Additionally, we will also visit a small room with well-preserved bodies and relics. 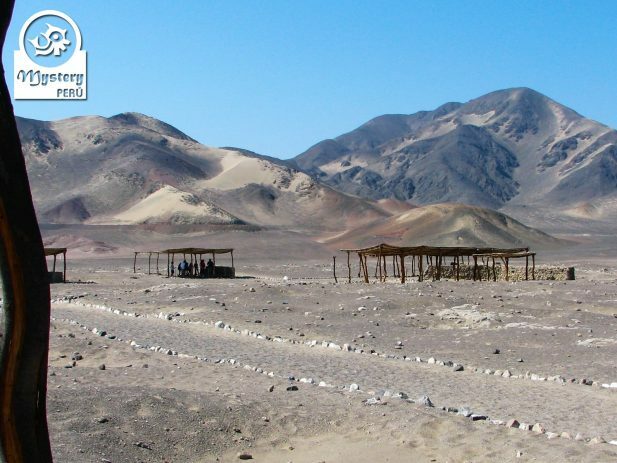 After touring around Chauchilla, we will go back to the city of Nasca. 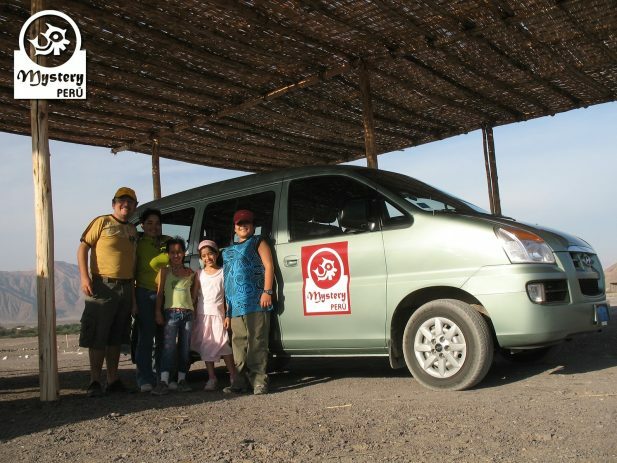 Once in Nazca, we will visit a ceramic studio where we will learn a bit of ancient Nazca art. A craftsman will give us a detailed information about the elaboration of making pottery. Later on, we will visit a place where miners extract gold, using a rudimentary process. At this spot, a local miner will make a short demonstration about the gold extraction. 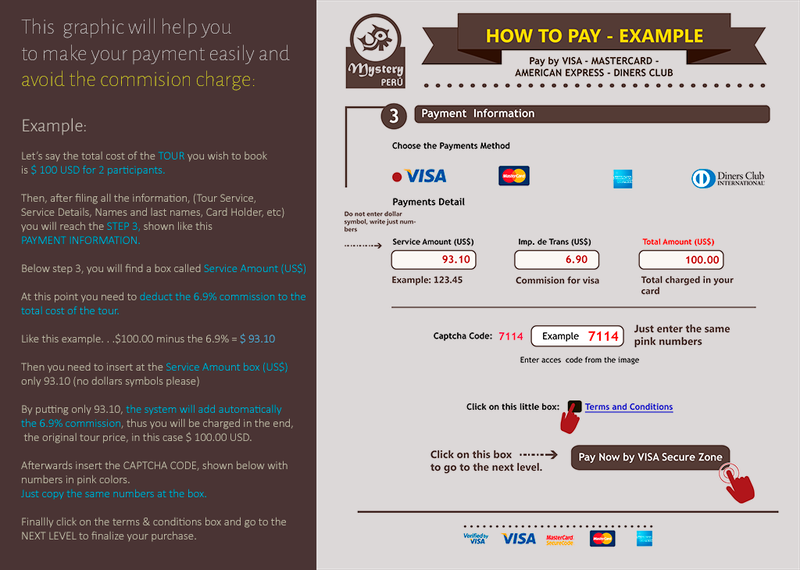 In addition, visitors can also buy souvenirs made of gold and other precious metals. 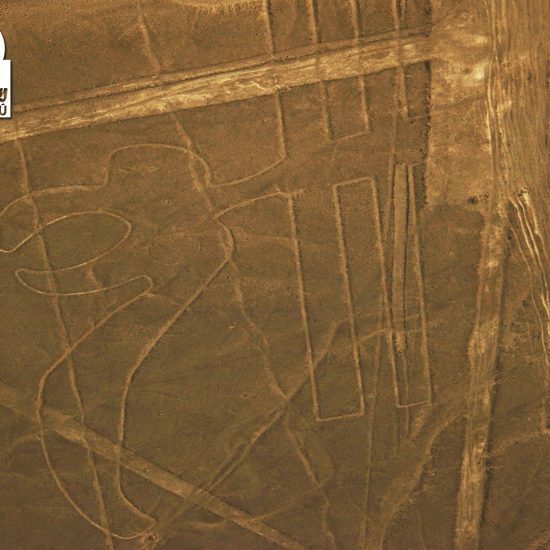 Finally, we will return to Nazca. Upon arrival, our driver will drop you off at your hotel. Our Tour to the Chauchilla Cemetery is subject to availability. Tour to the Chauchilla Cemetery.